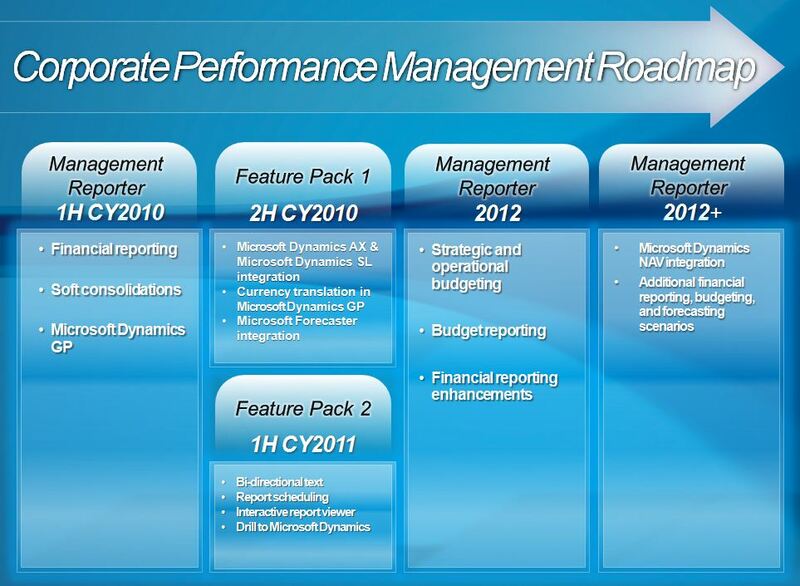 The Dynamics GP product management and marketing team have put together an informative “What’s New” for GP 2010 in the form of short webinars called “training snacks” in the various modules such as advanced distribution, manufacturing, SQL Reporting, and Management Reporter to name a few. These can be from 5 minutes up to 30 minutes long. 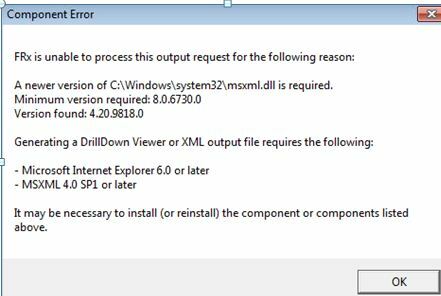 If you use FRx with any of the Microsoft ERP systems (GP, AX, SL, NAV) you’ll have a chance to upgrade from FRx 6.7 to Management Reporter (MR). 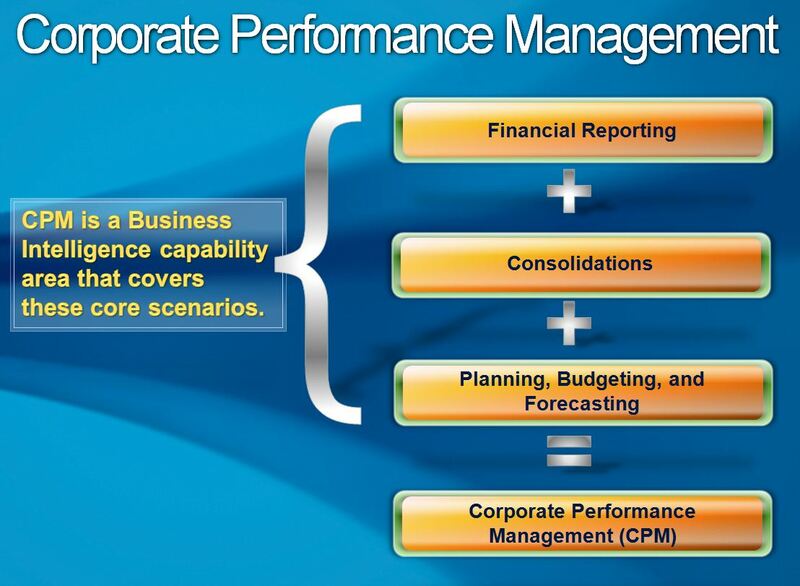 However, the only data provider that’s been released is Dynamics GP and you must be on Dynamics GP 2010. 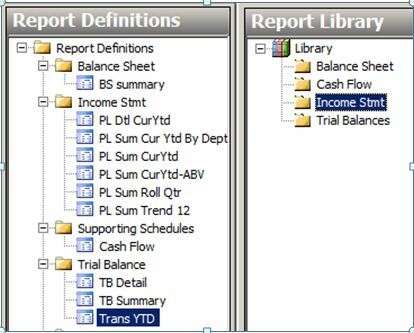 You’ll be able to convert all your reports with the migration wizard (rows, columns, trees, catalogs). 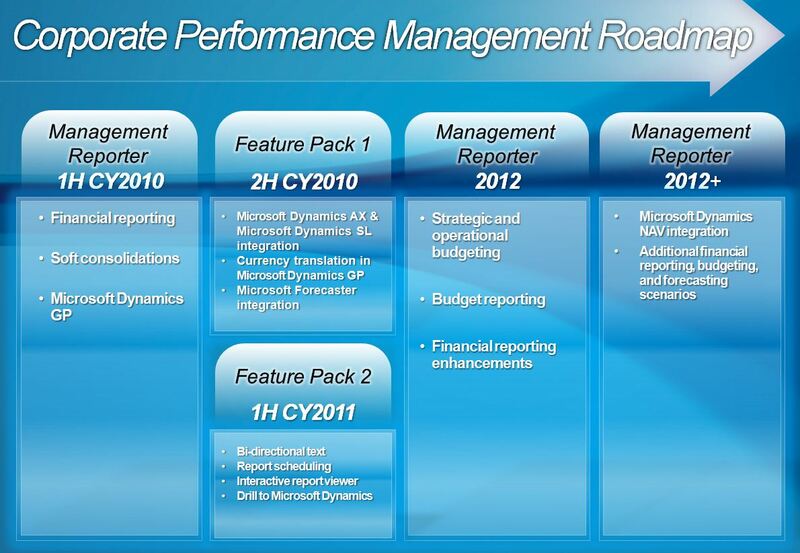 You can keep FRx running alongside MR through GP 2010. Rows, columns, and trees support any combination of segment codes called dimension members which is not possible in FRx (no more ampersands! 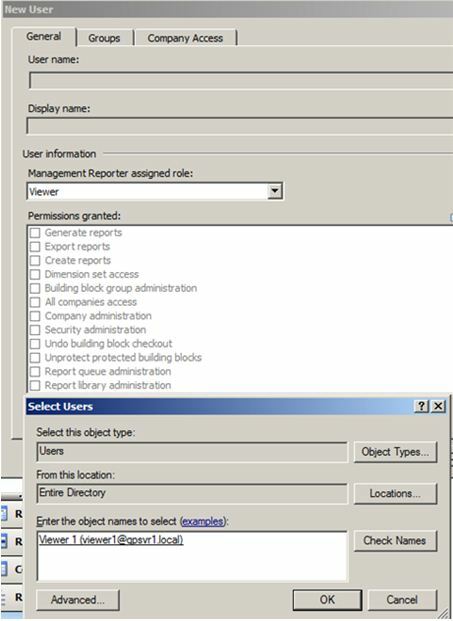 ), one example is where you want one report using a tree with various departments. 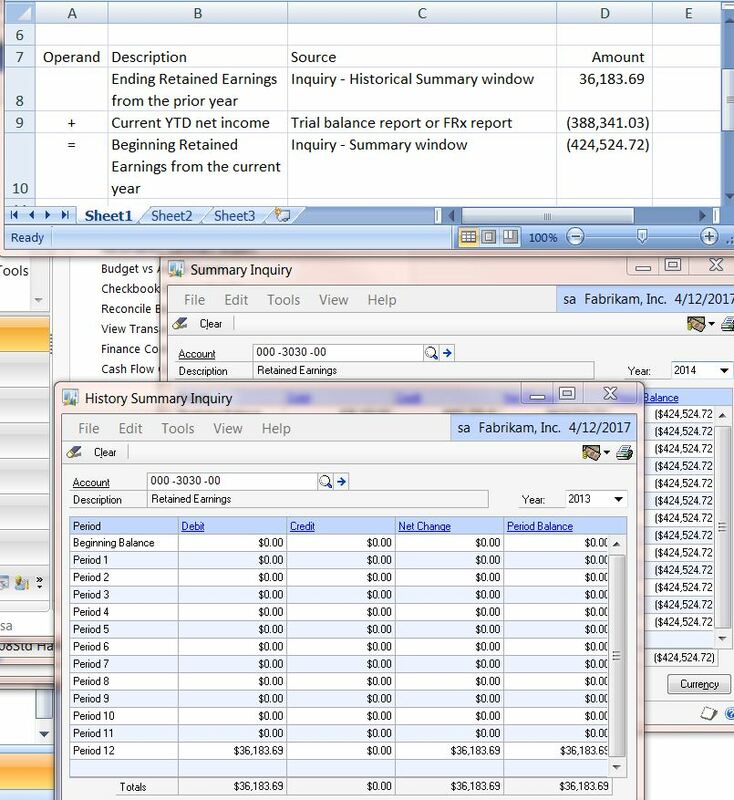 You do not have to close your general ledger year-end to get a balance sheet report. At the beginning of every year in FRx you had to close the GL year-end before the first month was closed, otherwise your balance sheet was not complete. System architecture – written in .Net and C# as well as native 64-bit support. This is a multi-tiered architecture with server-side processing to free workstation resources, supporting SQL2008 and Windows 7, but no benchmarks yet. 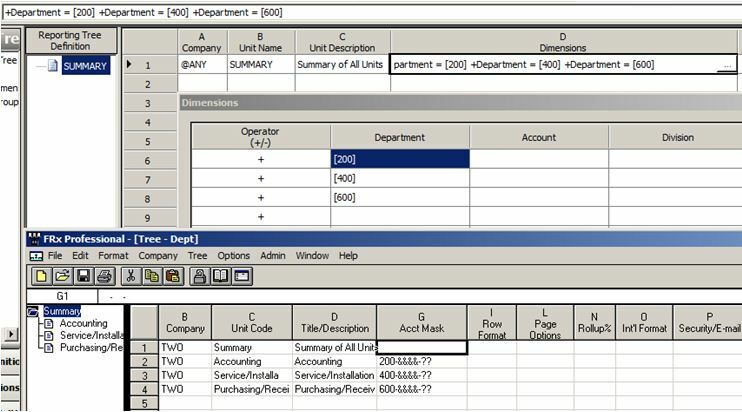 Subtotaling by segment when drilling into account detail. Consolidations of multiple currencies into one translated reporting currency. Direct link or express link from Forecaster 7.0. 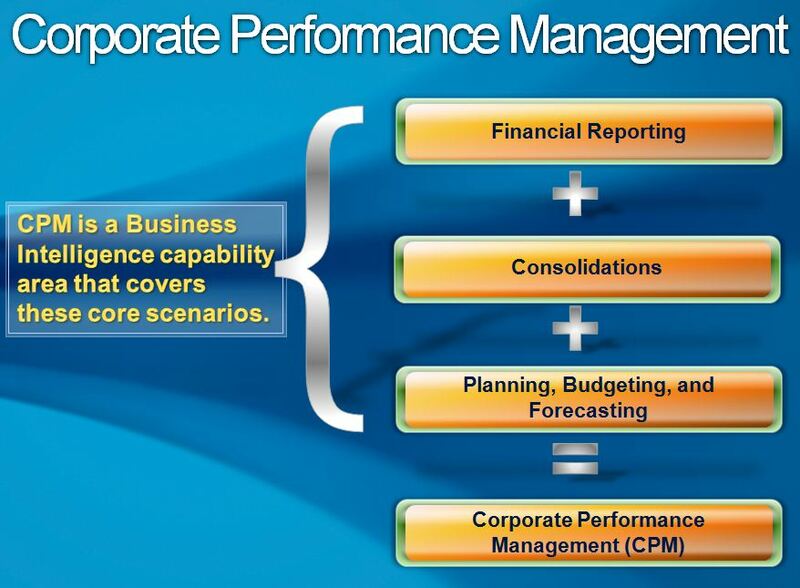 Analytical Accounting which will be a data provider and be additional dimensions.